Plant walls, green walls, living walls, garden walls or vegetated walls make a bold statement in any interior or exterior space. Vertical gardens are an innovative way to add many beautiful plants to your environment without compromising on floor space. Indeed, it’s always a nice surprise to walk into a room and see a verdant, plant wall! 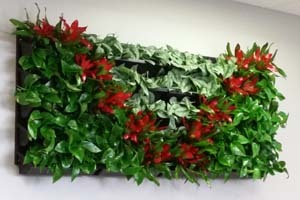 Plant walls filled with lush, overflowing greenery are becoming a mainstay in exterior spaces and office buildings. As a result, it’s only natural to want to incorporate such a beautiful living work of art into your home. Each vertical garden is a unique design with varied colors and textures. For example, the look can be wild and natural or very simple and elegant. With the help of a seasoned interior plant technician, your living wall will beautifully complement the aesthetics of your home. The benefits of a green wall are many – plants reduce stress, filter pollutants from the air and create a fresh, colorful display. 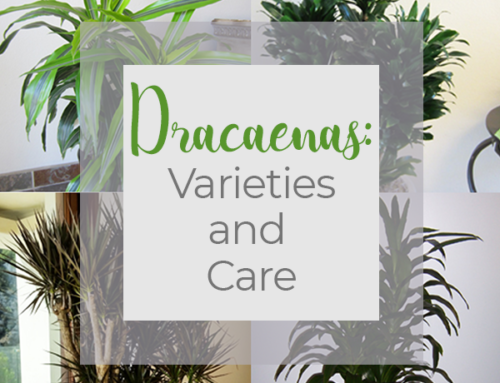 The most popular plants found in living walls are dracaenas, bromeliads, succulents, crotons, pothos and philodendrons. The design possibilities with these plants are endless. You can add many plants to your vertical spaces without using any floor space. 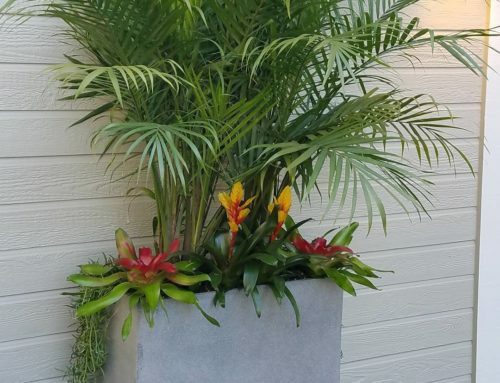 Imagine trying to add 25 bromeliads to one room when it’s easier to incorporate these plants into a plant wall instead! How do plant walls work? There are many different types of support structures that are used to create these vegetated walls. The basic elements needed are a support structure, a media for the plants to grow in, and an irrigation system with proper drainage. It’s an intricate system that requires expertise to create and maintain. 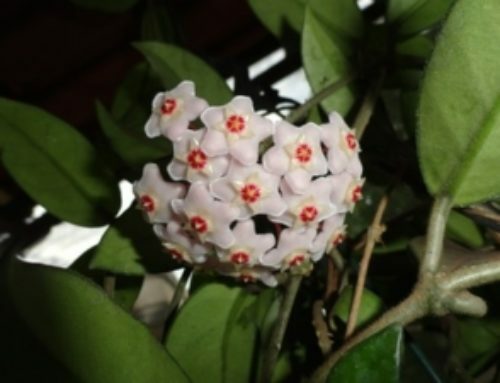 At any rate, the end result is an ornamental display that will be the highlight of your home. Living walls can be just as long-lived as your container plants. With the proper care, these green walls can be enjoyed for many years. 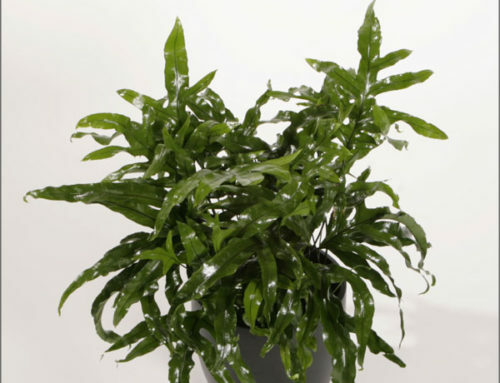 A great interior plant technician will maintain the beauty of your plant wall and replace any plants that are looking unwell. Now that you know more about plant walls, perhaps you are ready to make the commitment and add one of these modern gardens to your home. If you would like to speak to a Plantopia design or interiorscape maintenance professional, contact us today!